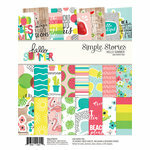 You'll have no trouble creating a Combo of fun summer projects with all these stickers from Simple Stories! 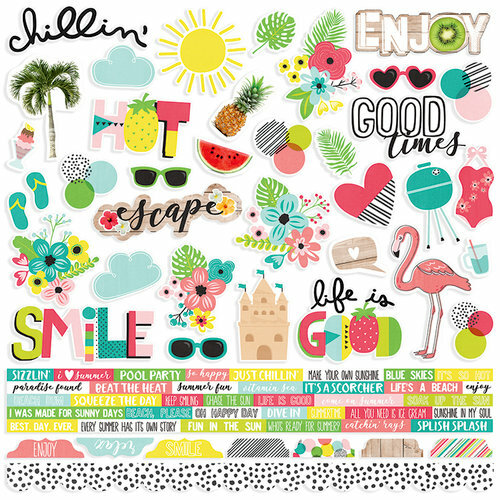 There is one sheet of 12" x 12" Cardstock Stickers from the Hello Summer Collection included in the package. 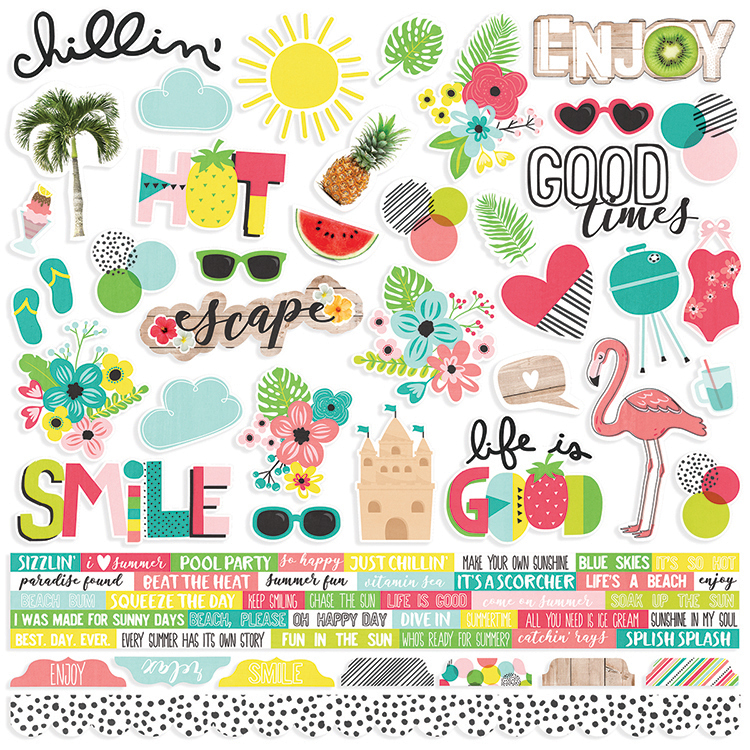 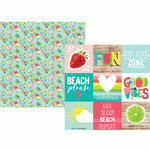 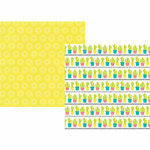 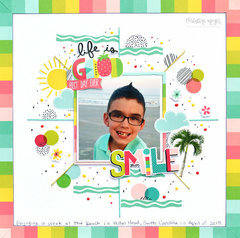 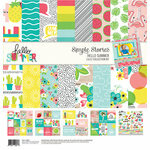 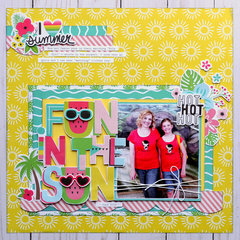 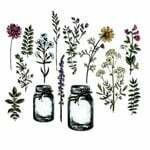 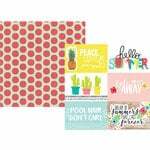 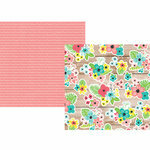 Stickers include border strips, tabs, summer themes and phrases.